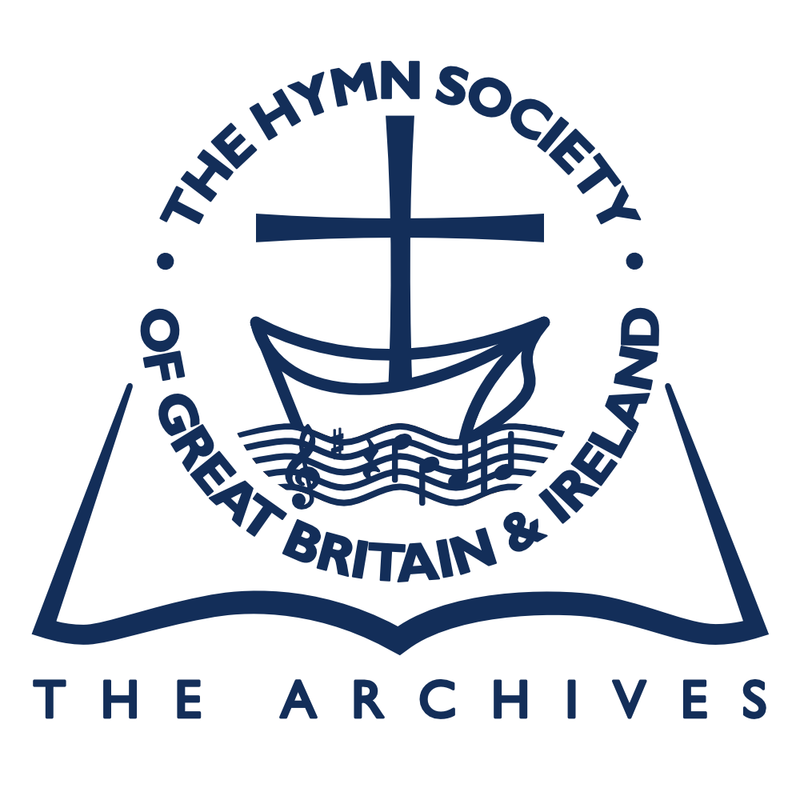 This section of the website contains links to the archive of the Hymn Society of Great Britain and Ireland's Bulletin, which are available to members only. This is an ongoing project with more volumes being digitized over the next couple of years. Not a member but would like to become one? Why not subscribe with PayPal and get immediate access to these and more? What lessons can we learn from twentieth-century hymnody? Cambridge Hymns and Carols: Town and Gown in Liturgy and Life. A House of Praise part two: Collected Hymns 2002–2013; Timothy Dudley-Smith. New Songs of Celebration Render: Congregational Song in the Twenty-first Century, compiled and edited by C. Michael Hawn. Complementing the Roman Proper – Hymns or Liturgical Songs? Please click here to read this Bulletin. 9. All saints? How can it be? The Challenges of Creating a Hymnal Companion by Carl P. Daw Jr.
How do I model the writing process? How am I improving my knowledge and skill? How can I improve what I write? Have we been barking up the wrong trouser leg all these years? What the hymns tell us about the authors and composers; their education, social aspirations, and the influences that were important to them. Zion Still Sings – For Every Generation. What do we think we’re doing when we choose hymns for congregations to sing? Who chooses the hymns that are sung? What criteria help in making the choices? What assistance is available to those who choose hymns? What criteria help in making choices? 1. Sing praise to the Lord! Praise him in the height. 2. Morning glory, starlit sky. 3. Yes! The Redeemer rose. 4. Forgive our sins as we forgive. 5. Let all the world in every comer sing. 6. God is infinite in mercy. 7. Bread of heaven, on thee we feed. 9. Lord of the boundless curves of space. 10. In our day of thanksgiving. 11. God, who made the stars of heaven. 12. Rejoice, the Lord is King! Is it possible to sing hymns with someone of a different faith? If such hymns are written will they be used? What will happen if we enter such a dialogue? 5. A profile of our members? 1 Hail to the Lord’s annointed! What might our role be?